Here’s the scenario: you’re signing up for a new service or web account and without fail, the username you’re interested in is already taken. Sure, you can attach a string of numbers or characters to the end but it’s not really the same. We’ve all been there before but fortunately, Yahoo will soon be doing something about it. The company just announced on their tumblr that starting July 15, any Yahoo ID that has been inactive for over a year will be reset and made available once again. This will give newcomers as well as seasoned Yahoo veterans the opportunity to stake a claim at a refined username. 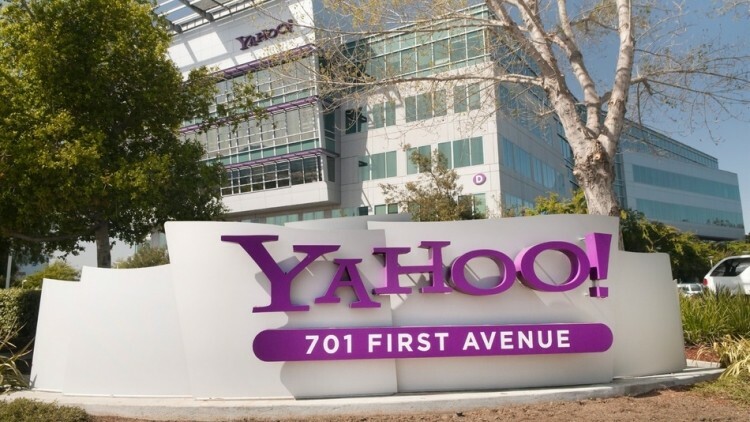 If you don’t want your existing Yahoo ID to be reset, Yahoo suggests that you simply log into any Yahoo product before July 15 – it’s that easy. It’s unclear exactly how the process will take place but awarding new IDs doesn’t look like it’ll happen on a first come, first serve basis. Instead, Yahoo notes that anyone can have a shot at scoring the ID they want in mid July and then check back in mid August to discover which one they got. It’s anyone’s guess as to how many Yahoo IDs will ultimately be deactivated but if I had to guess, it’ll probably be a lot considering the company was founded in 1995. Surely there are millions of people that created accounts early on that no longer use them for whatever reason, right?